About A Day of Sunshine UK holidays! 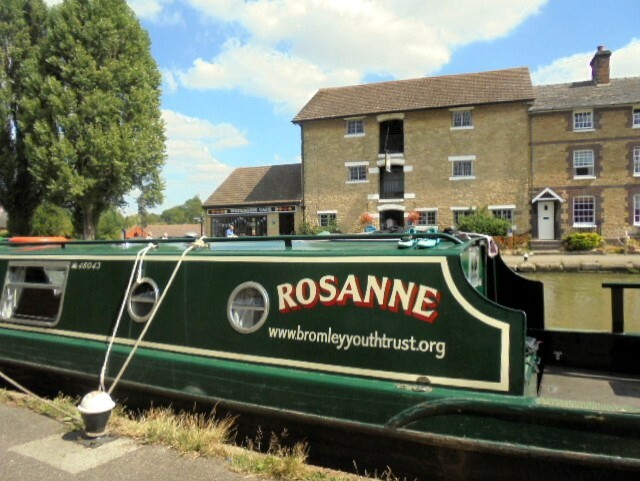 A Day of Sunshine have received a number of enquiries as to whether we were able to offer a holiday in the UK, for children who were unable to travel to La Casa Rosa. We have to admit, this was not something we had considered when setting up our aim to give children the opportunity to experience the Spanish sunshine. However, realising our mistake, and not wishing anyone to miss out on the chance of a much needed holiday, because of it, we have now arranged UK breaks at selected holiday parks, for those who are unable, or do not wish to travel to Spain! We are currently offering UK holidays at either 17″ Century Cottage in Taunton Somerset or Skegness Butlins Holidays! 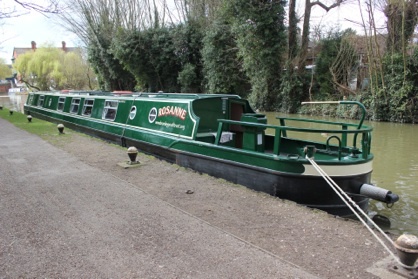 Next summer, we are offering a canal boat holiday on the amazing Rosanne, a 70 feet long cruiser-style narrowboat, that can travel along the extensive English canal system. 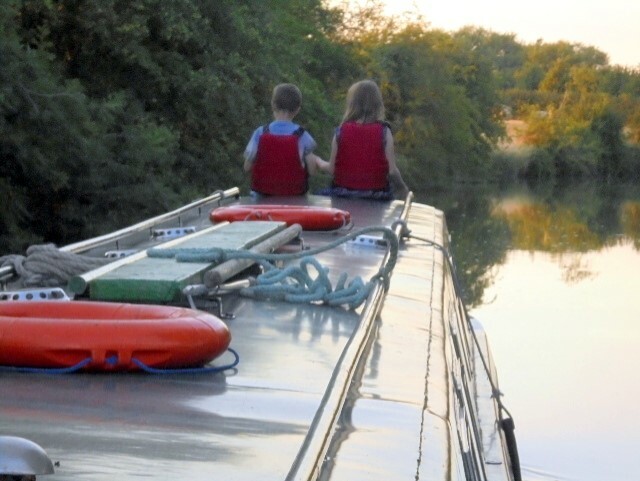 Canal cruising can be a very fun experience with educational and social benefits to be gained.